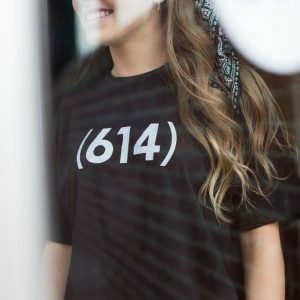 What is the purpose of 614now.com? 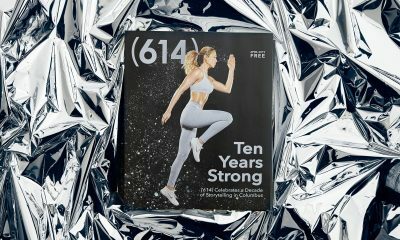 614now.com provides news and commentary for the Columbus community so you know what’s going on around you – from entertainment to traffic, weather and news that affects your life – As G.I. Joe once said, “Knowing is half the battle.” So bookmark it on your smartphone and you’ll be a regular internet, urban aficionado in no time. When we find something of interest, our creative staff goes to work telling the story in our own words and with a voice that is fresh, knowledgeable and most of all – real. You”ll also get splashes of commentary thrown in so you know what we think about the issues of the day – hey, at least we admit it! And since we’re all short on time, each piece is crafted in small, bite-sized chunks so you can consume and move on. If you want to know more, we provide links to a longer version of the story. Your local friends at 614 Media Group are behind the curtain. 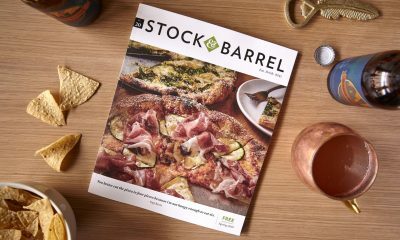 Some of our endeavors include: (614) Magazine, Stock & Barrel, Fit Columbus, UWeekly, Restaurant Week, Cbusr.com and FoodQuest.com. Whew, mouthful. You can expect to see content and happenings from these sources in the 614now stream from time to time as well. This super-cool hashtag is designed to put YOUR content onto the radar of thousands of eager users. When you see something interesting, such as a man in a bear suit handing out $100 bills in Goodale Park, snap a pic and tell us about it by using the #614now hashtag. Our media partners are also keeping an eye out so you just might make the TV news, radio broadcast or a feature piece on 614now.com. Can I contribute information to the site? Yes, you had us at “contribute…”! 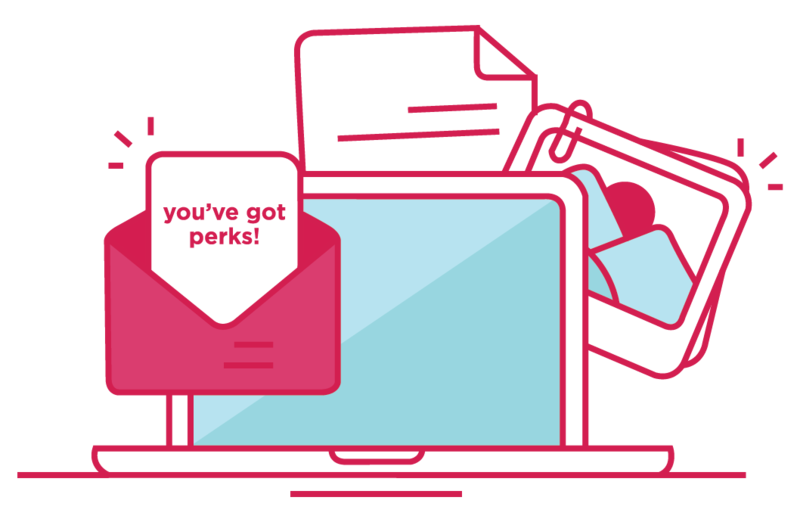 You can click here to send us info that you would like to see on the site or just let us know about. You can also Tweet it using the #614now hashtag. We’ll do our best to share what’s up.